Gym Jester Fun for 50+ Years! Gym Jesters of Saginaw helps young people from one year olds through high school explore their own unique abilities. There are recreational classes and competitive programs. 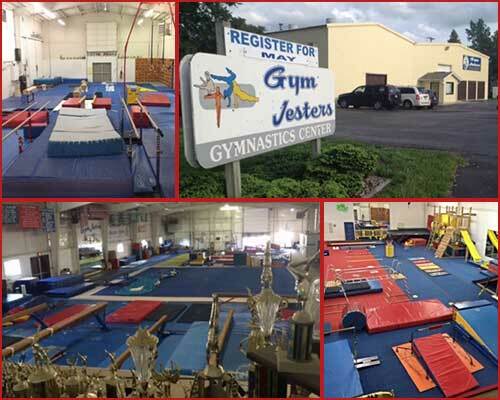 Gym Jesters is about moving, challenge, music, fitness, skills, and fun. Please call the office to register your student in class. Each class time has a limited number of spaces and are first come, first serve. Need more info? Fill out our Class Interest Application!